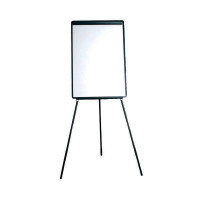 This Flipchart Easel from Q-Connect offers an easy to use and convenient way to display presentations. With telescopic legs that are adjustable, the easel is perfect for use on the floor or on a desk. 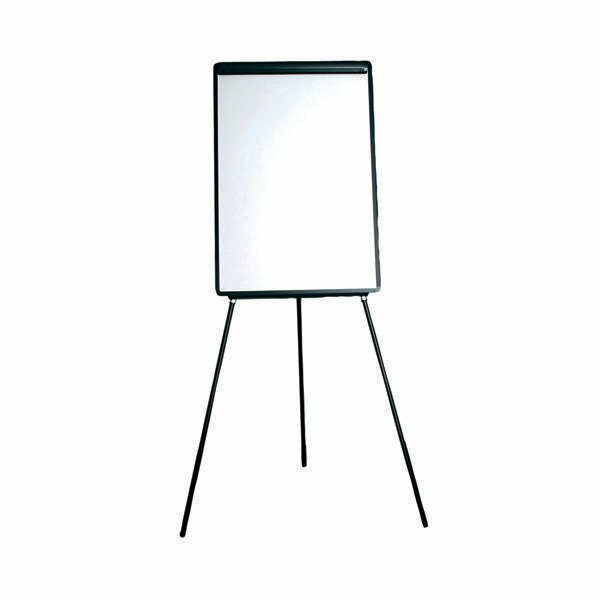 A full length pen tray means that you can always be sure to have a marker close at hand when you need to write on your flip chart.